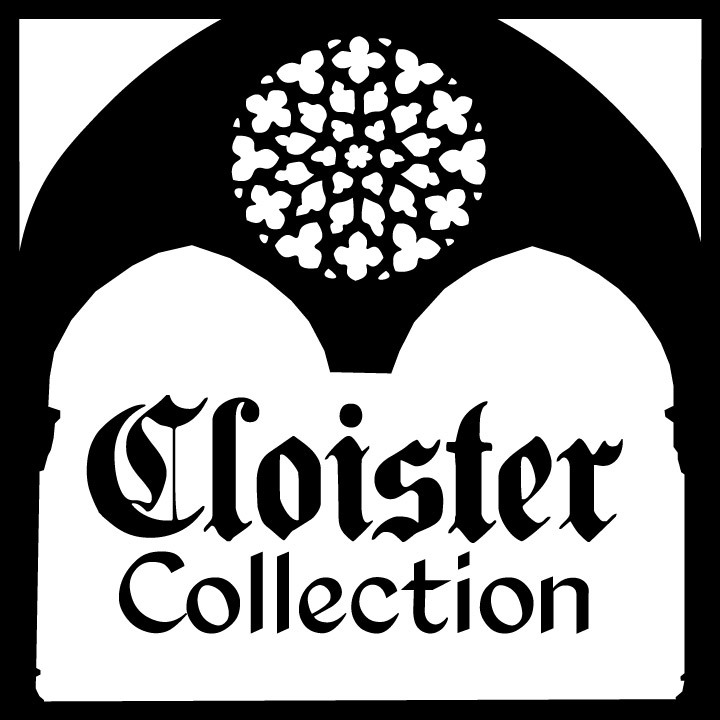 Step into the past and experience ancient beauty with Cloister Collection icons. Fashioned in Steubenville, Ohio by a dedicated team of Catholic woodworkers and graphic restoration artists, these large, weighty icons have a medieval, weathered look produced through a complex process of machining and digital printing. Feed your soul and others' with these rich depictions from the history of the Catholic Church.